Survey says: Alumni predictions ranged from the remarkable — artificially raised meat, bees replaced by drones, farms in climate-controlled domes — to the realistic — hydroponics, aquaponics and rooftop gardens. When asked about the future of agriculture, some alumni thought very big, and some thought very small. Not in terms of ideas, but in terms of acreage. Some predict that megafarms, corporate farming and completely robotic farms will be the future of agriculture. Others believe microgardens, backyard crops and rooftop farming will help fill the food gap as more people head to the city. UMKC alumni and faculty experts can see it both ways. Grow your way to a better future: Neil Rudisill (B.S.N. ’16) doesn’t have a yard – he has a farm that brings in thousands of dollars a year. 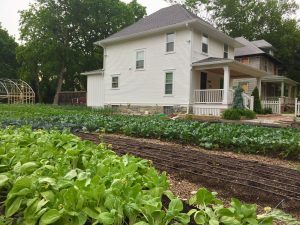 But is urban farming for everyone? He’s not so sure. 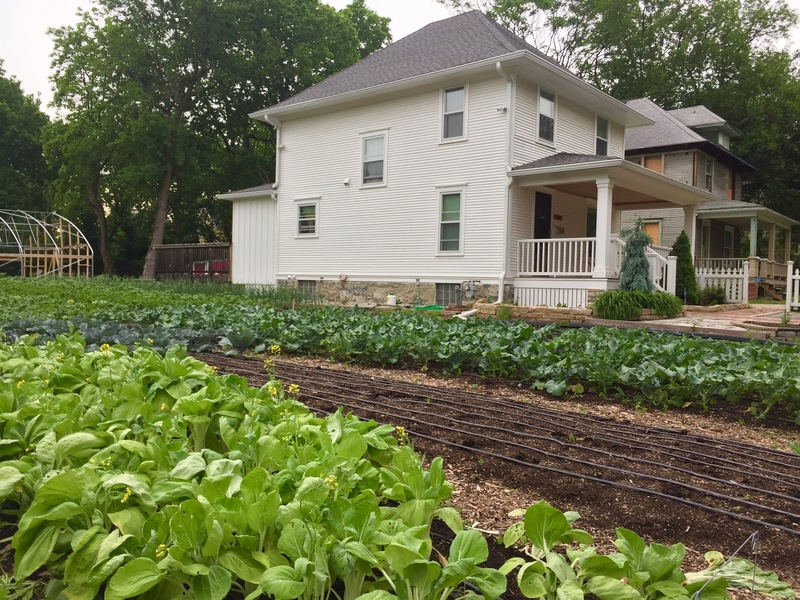 Rudisill and UMKC faculty members explain the benefits of farming in the city, but also why it’s so difficult to get started. Robots, runoff and the future of rural farming: The way farmers water their crops is definitely a big part of agriculture, but what about how they get rid of that water once they’re finished? Farm runoff is one of the research areas Megan Hart, Ph.D., is most interested in. She explains how farmers may be forced to change their ways in the future, and how that could affect us as consumers.